Are a Shamrock and a 4-leaf Clover the same thing? Well after much research I’m still confused. Some say a shamrock is a 3-leaf clover. Some say a 4-leaf clover could be considered a shamrock with 4 leaves. 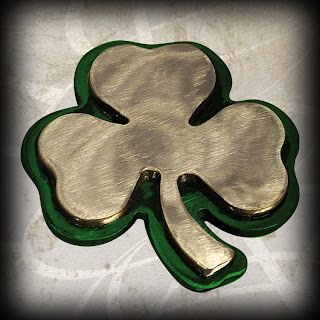 In any case a shamrock is a clover, but for most Irish, the 3-leaf clover is considered the shamrock and the 4-leaf clover is NOT considered a shamrock, but is considered LUCKY because it is rare. There are so many reasons why the shamrock is linked to Ireland. 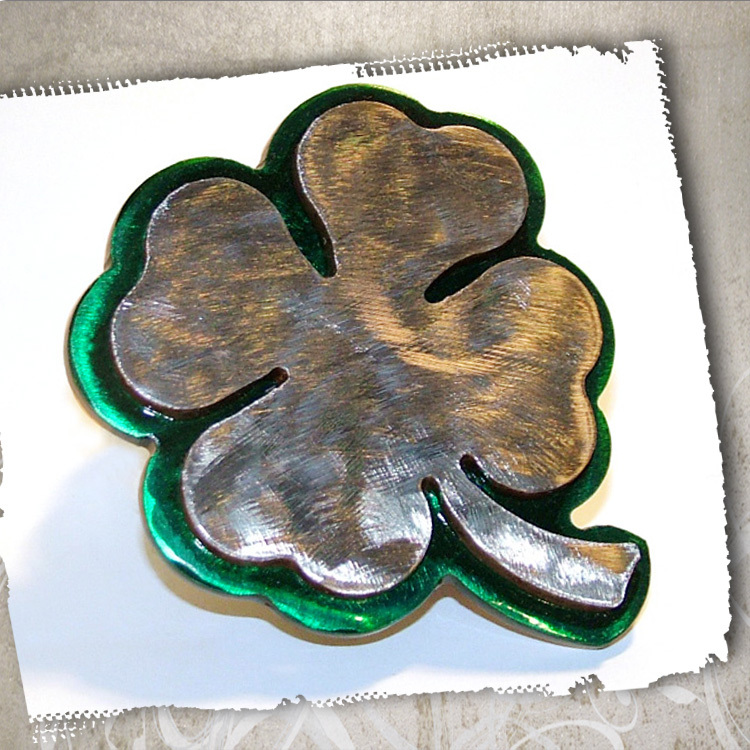 Although the harp is the official symbol of Ireland, the shamrock is still the most recognized symbol of Ireland. Here are a few reasons why. Shamrock is derived from the Irish word “seamrog” meaning “summer plant” or “little clover” and was said to be a symbol of life. 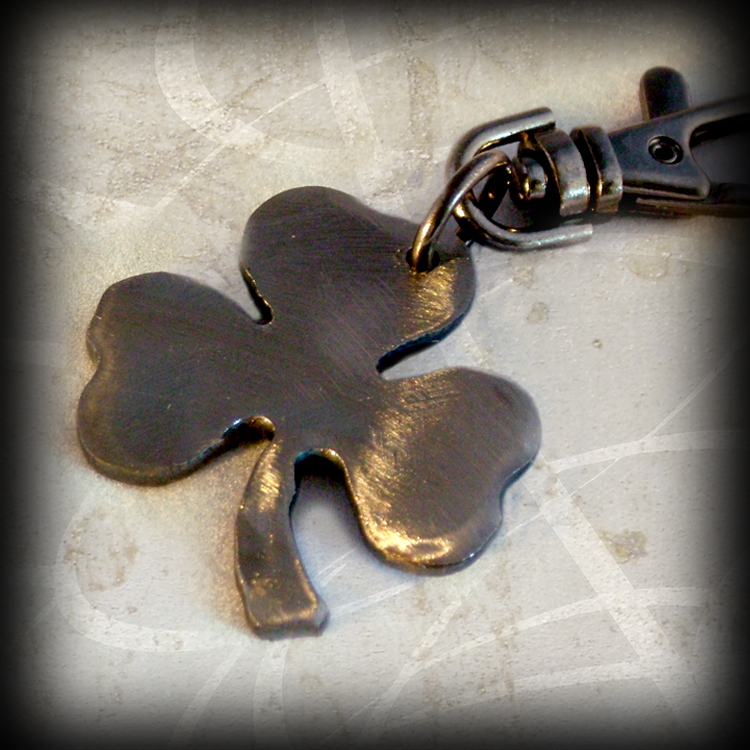 Live a life of prosperity and ease and “Be in Clover.” This is the most common saying associated with the Shamrock. 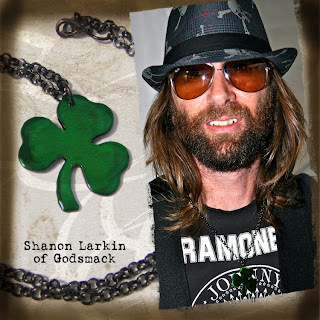 One of the first to be linked to the Shamrock were The Druids. 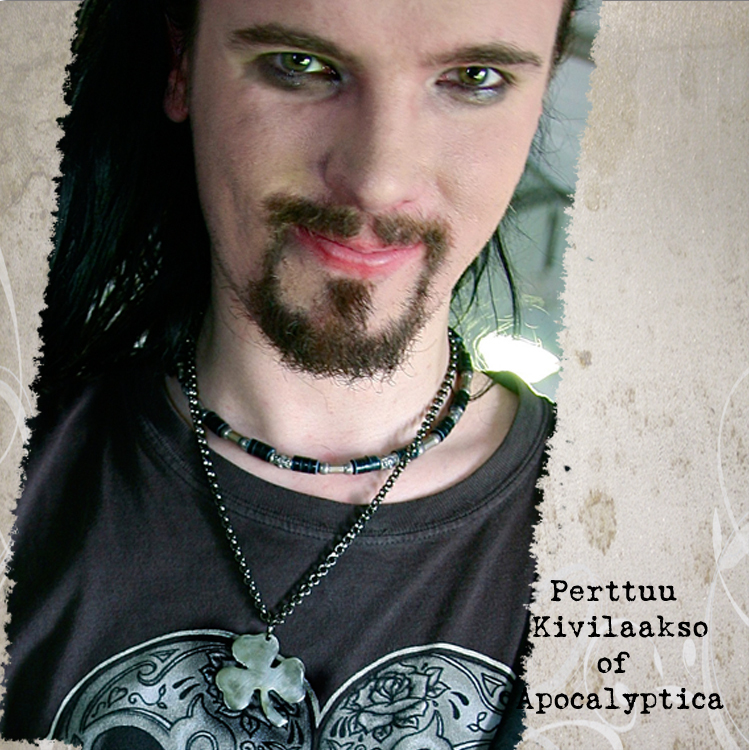 They were and indigenous people of Ireland and their Celtic religion held the number three a mystical number. The three petals that formed a triad led the Druids to hold this little gem as sacred. Way back in Ireland around the 5th century or so, St. Patrick was going about his business spreading the word of Christianity. Now it's always easier to show things with an image and particularly in those days when people were a little less educated and needed simple stories or visuals to understand things. And let’s face it; religion can be a little complex. So, St. Patrick spied a 3-leaf clover and said to himself, “Ahha, this little lovely creation can help me explain the meaning of the Holy Trinity.” Therefore, he went on to show the people how each leaf symbolized one aspect of the Holy Trinity- The Father, The Son and The Holy Ghost. Three separate leaves, but one stem. It was also said to symbolize the three theological virtues in Corinthians 13:13- Faith, Hope and Love. Who would have known this little green plant had so much power. 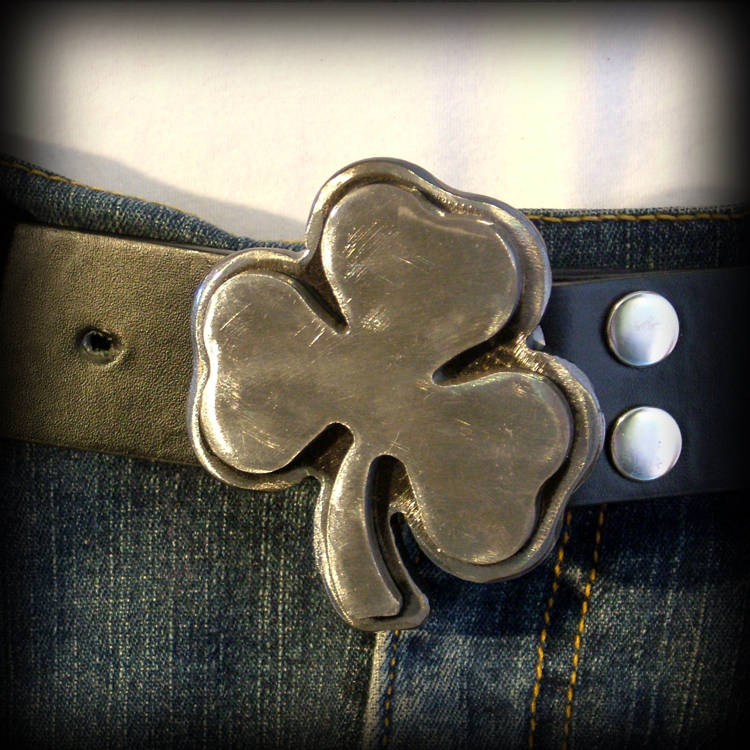 In the 19th century the shamrock was seen as a sign of rebellion against the English. 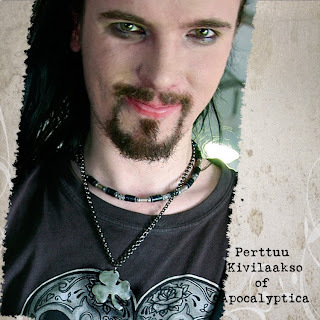 If caught wearing the symbol, it was rumored that an Irish man could be hung. Since then it has been used as a symbol in Irish pubs to show the warmth and welcoming of the establishment. 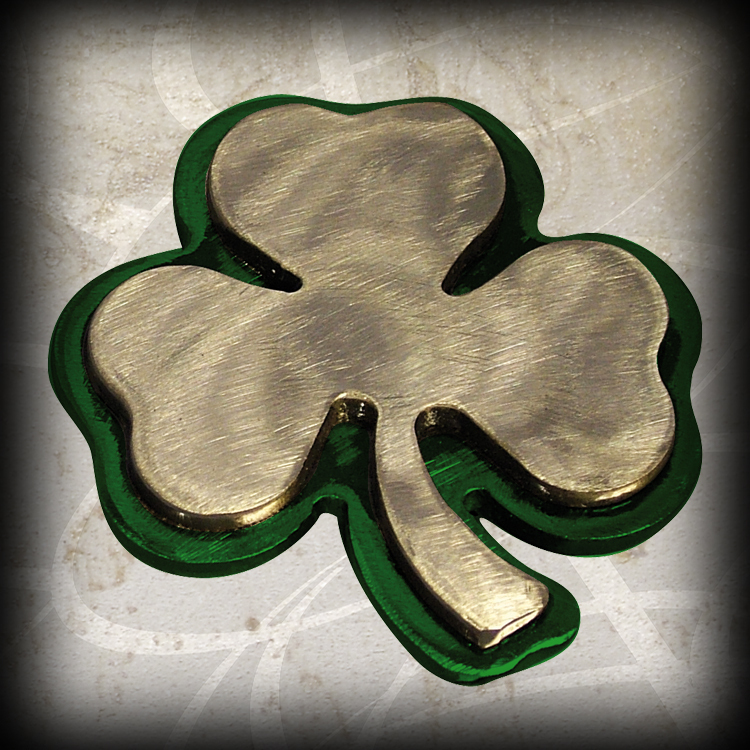 If you are going out hunting for gold, make sure to take a Shamrock with you. Apparently it has magical powers against the Leprechauns who guard the gold, and will turn to trickery or magic if you capture them to find the gold’s whereabouts. Only the Shamrock can undo the spell. Why is the 4-leaf Clover considered Lucky? Well, the 4-leaf clover is still the rare one, and so finding one in a clover patch would be considered lucky. Remember looking for those as kids and making clover necklaces? Or, maybe we only did that in the Midwest. The four petals stand for: HOPE, FAITH, LOVE, and the 4th petal for LUCK! 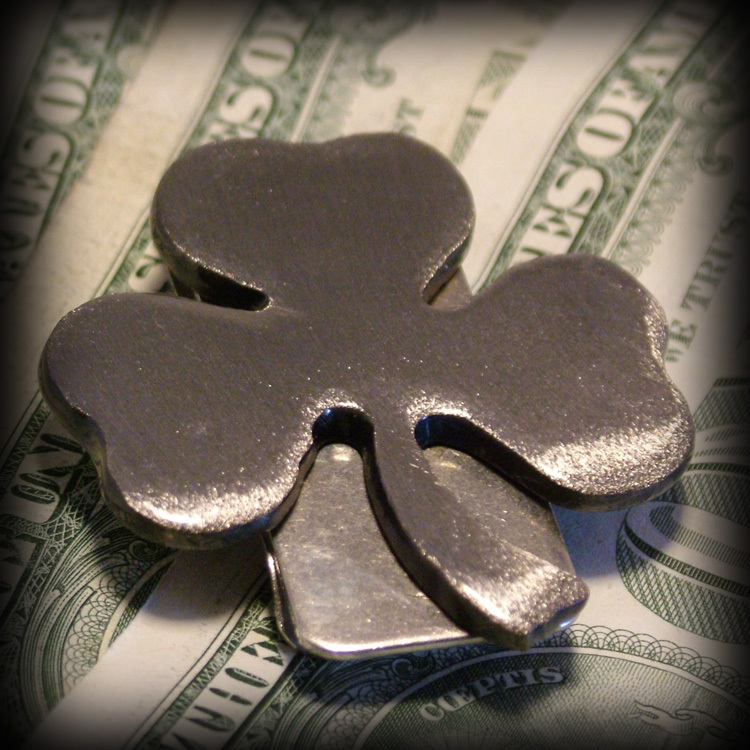 Charms for chains, key chains and money clips available upon request.